Introduction: Narmanda Shivalinga has its own importance in Shiva Saadhanaa. It has been noticed that in this age of matter too the Saadhakas in different fields have been successful in achieving their goal. 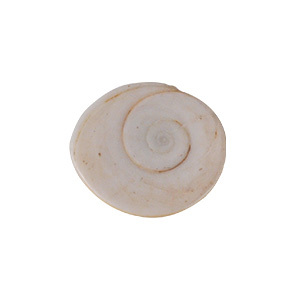 Narmadaa Shivalinga is found in the river Narmadaa. It renders much benefit to a man who worships it and it also enhances his power of knowledge. 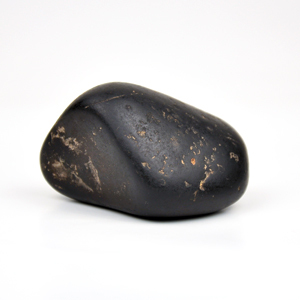 · If the Linga is worshiped with black Tile, Saturn becomes propitiated and helps the person achieve his goals. 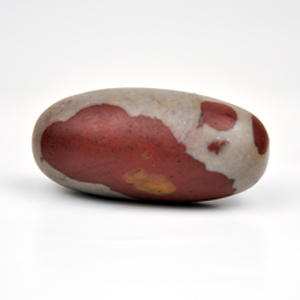 · The Linga blesses a person with virtuous and fortunate sons. · Enemies of a person get ruined it he offers mustard oil to this Shivalinga. · It enhances the sense of devotion and strengthens a man if he offers Ganga Jal to it. 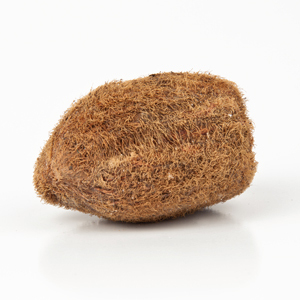 · A person may get his desired result it he offers Kheer daily to this Shivalinga. 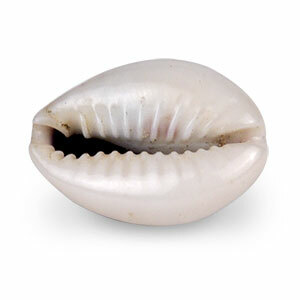 · On who offers blue lotus to this Shivalinga, may have an advent of good luck.